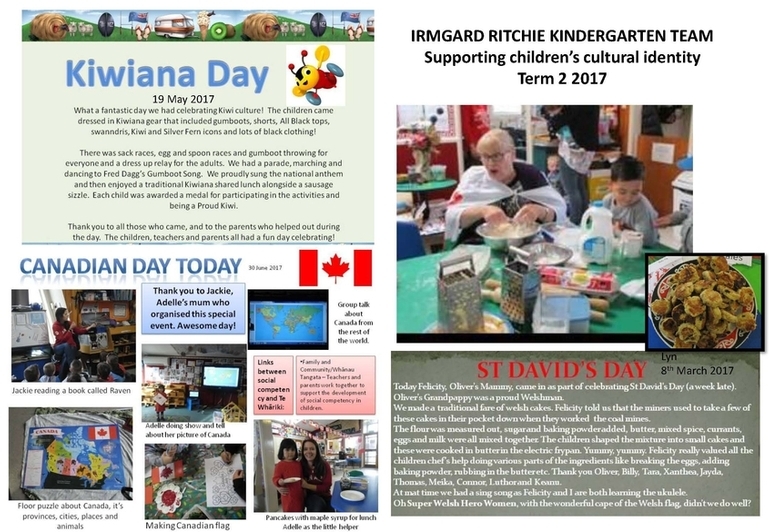 Irmgard Ritchie have been celebrating the different cultures of the children who attend their kindergarten. 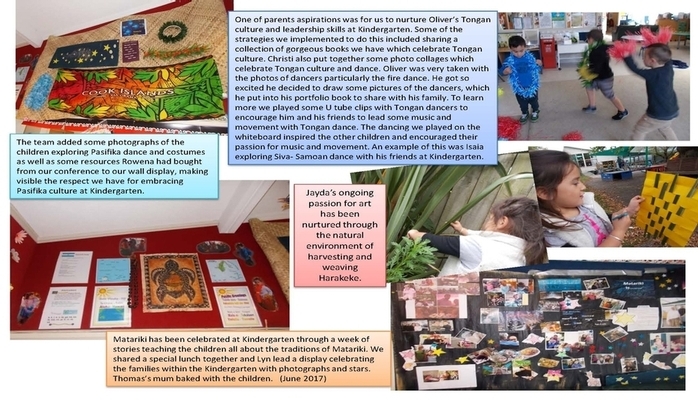 As well as learning about different cultures the children have prepared and tasted some amazing food. Looks like it has been a heap of fun!